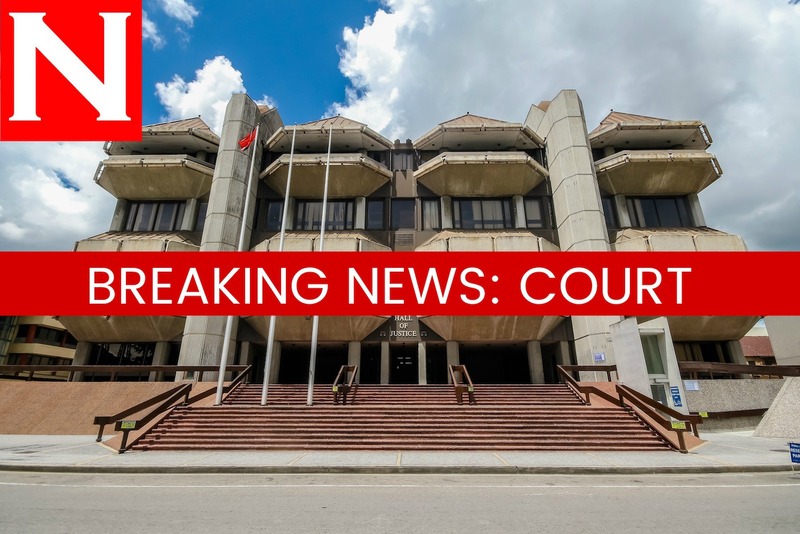 A 69-year-old businessman was fined $4,400 at the Port of Spain Magistrate's Court this afternoon for operating illegal casinos upstairs two of his Port of Spain business places. Abraham Moses of Fonrose Avenue, Cascade, appeared before magistrate Sanara Toon-McQuilkin. He was charged with two counts of illegal gambling. According to state counsel, two cash registers, modified to act as lottery machines were removed from the Million Dollar Private Members' Club on Charlotte Street in 2016 and another three cash registers from the Queen Charlotte Recreational Club on Henry Street. An estimated $7,452 was found in the first two cash registers, and $31,053 in the last three registers. Moses, who was represented by attorney Ian Brooks urged the court to show mercy, citing his client's clean record, age and his cooperation with officers during the investigation. Toon-McQuilkin said, while she considered Brooks' plea for leniency, she said the nature of the crime was serious and did not discount the penalty by one-third the amount as suggested. Moses was fined $2,200 for each property where illegal gambling was said to have occurred. Reply to "Businessman found guilty of illegal gambling"